So much can happen when you are living a busy life, even Missing Teeth. For decades there has only been golden or silver solutions. However, these days the technology has become available to recreate your amazing smile. 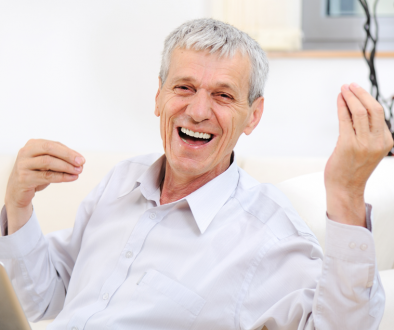 We want to give you 5 things you should know about replacing Missing Teeth. 1. There are 3 types of Dental Implants for your missing teeth. There are 3 types of Dental Implants that you dentists use to replace dead or a missing tooth, Endosseous Implants, Subperiosteal Implants and Transosteal Implants. 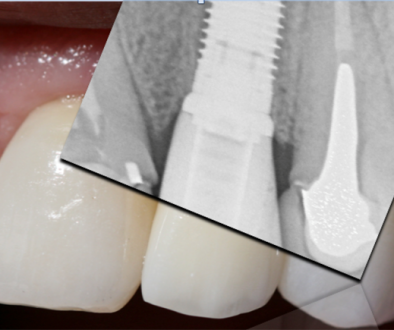 Endosseous Implants are a cylinder or screw-like shape made of metal, ceramic or ceramic-coated metal with are place inside the jawbone. 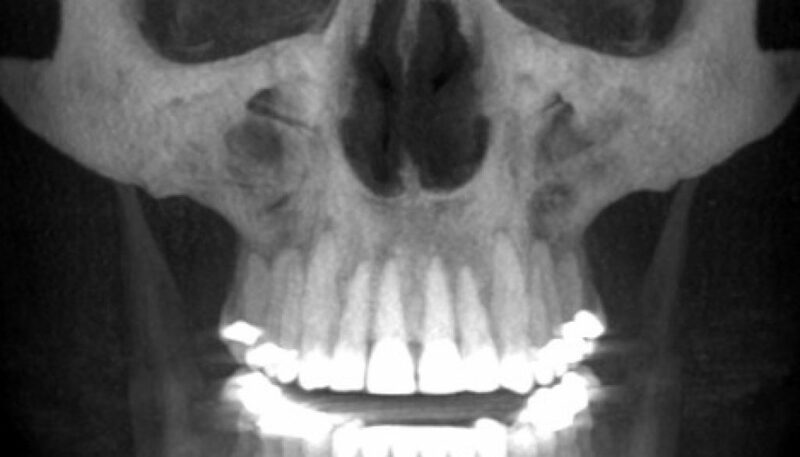 Subperiosteal Implants is placing a metal-like framework submerged below the gums and above the jawbone…Less drilling. Transosteal Implants are either a pin or a u-shaped frame made of metal that passes through the gum tissue and the jawbone into the mouth. Your dentist will know the implants for you. 2. How much do Implants last? If you keep up your oral hygiene, these implants can last up to 20 years. However, they can also last over an entire lifetime, which means the implants will make you smile for the rest of your life. 3. How do I know that implants will suit me? 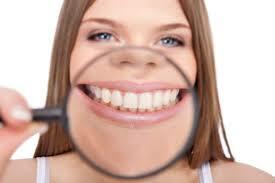 DID YOU KNOW if you have a healthy jawbone, gums and have a good healthy body, you are good to go. Dental implant surgeries are very successful as a tooth is being replace in most cases making your mouth healthier and replaces a place where bacteria can thrive. 4. 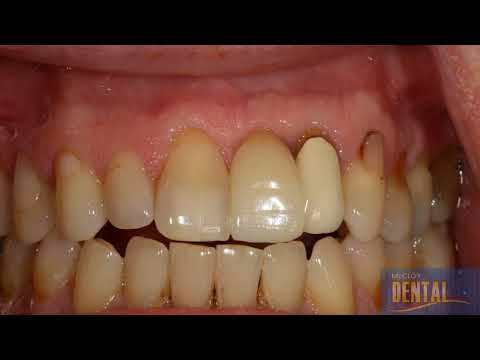 Dental Implants feel so natural. Unlike other cosmetic surgeries, Dental Implants are made to fit you mouth specifically. They are designed to fit in your teeth formation in order to “hide” the evidence that you had any teeth work done. Your dentist will know what you want, to show off that smile, so it is possible to relive your amazing smile or perfect your smile to your liking. For more information, contact McCloy Dental, Caboolture and enquire about these. Rethink your drink! What Causes Tooth Decay?